This global event was held in the spectacular setting of the Linear Ciak theatre in Milan on the evening of Sunday 5th November. 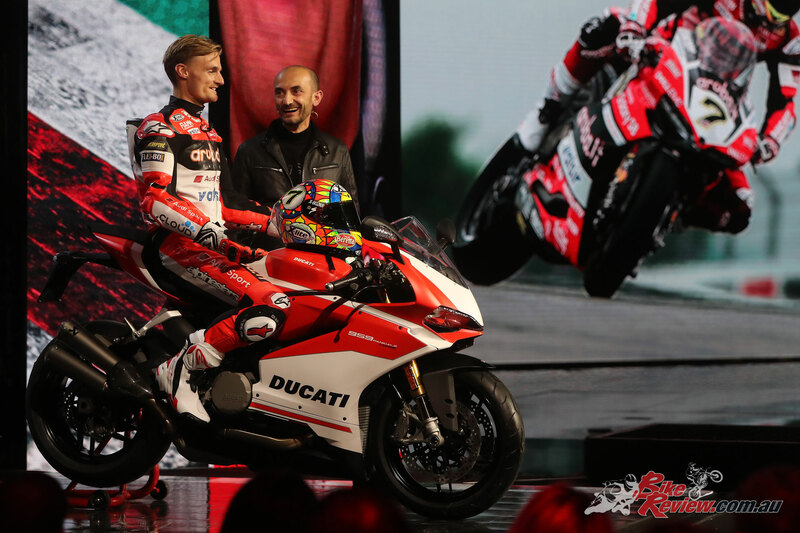 Streamed on the internet and broadcast in Italy live on SKY television, the Première saw Claudio Domenicali, CEO of Ducati Motor Holding, unveil the latest bikes, share the stage with international guests, celebrate a fantastic race season together with official Ducati Corse (MotoGP and WorldSBK) riders and illustrate the company’s recent achievements and future goals. 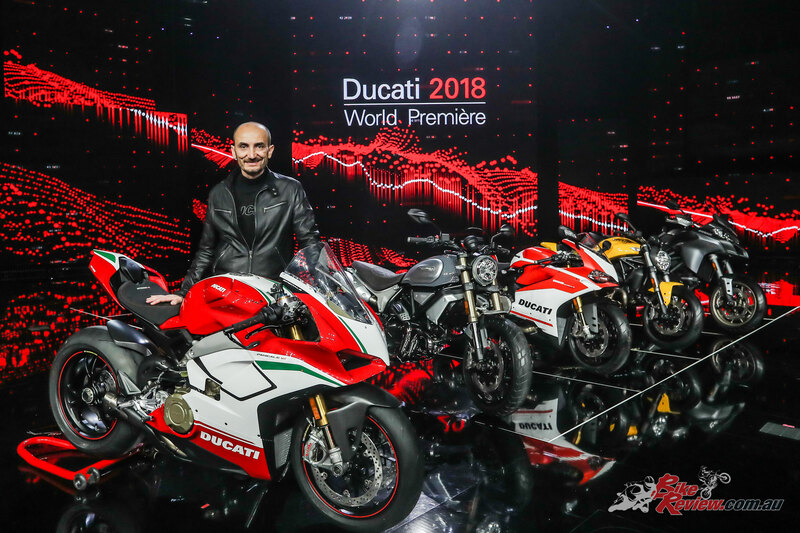 “Ducati is a global brand with a solid Italian core: sporting spirit, excellence in design, a love of beauty and a capacity to arouse great passion and build unique experiences”, stated Claudio Domenicali. “We’re a 1,600-person orchestra. We’ve come a long way. 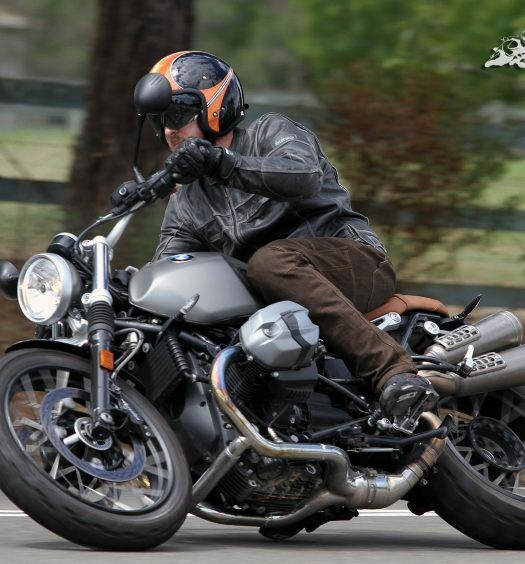 Today, we conceive, design, and build inimitable motorcycles. 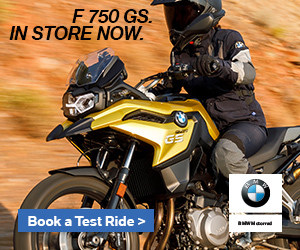 Every day, together with our dealers, over 5,000 people all over the world are committed to providing motorcyclists from 93 countries with nothing less than perfection! 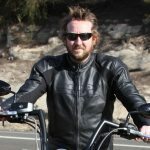 Motorcyclists whose appreciation of our work and bikes is growing constantly. The year 2017 will, in fact, be the best in our history, the culmination of eight straight years of growth. 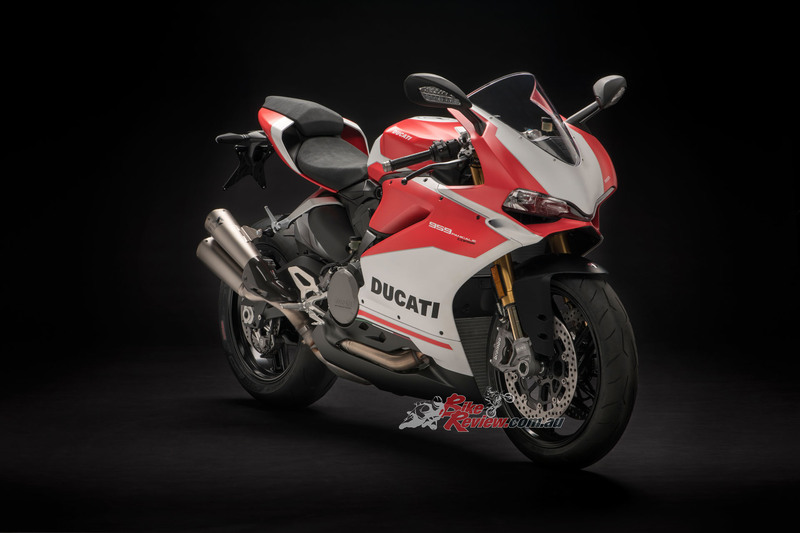 The undisputed star of Ducati World Première 2018 was the S version of the new Panigale V4, the factory bike that comes closer to being a MotoGP prototype than anything ever seen. Ridden onto the stage by talented test rider Michele Pirro, this is the first mass-produced Ducati bike to mount a 4-cylinder engine derived directly from the Desmosedici GP. The new Ducati supersport family is a concentrate of technology, style and performance. 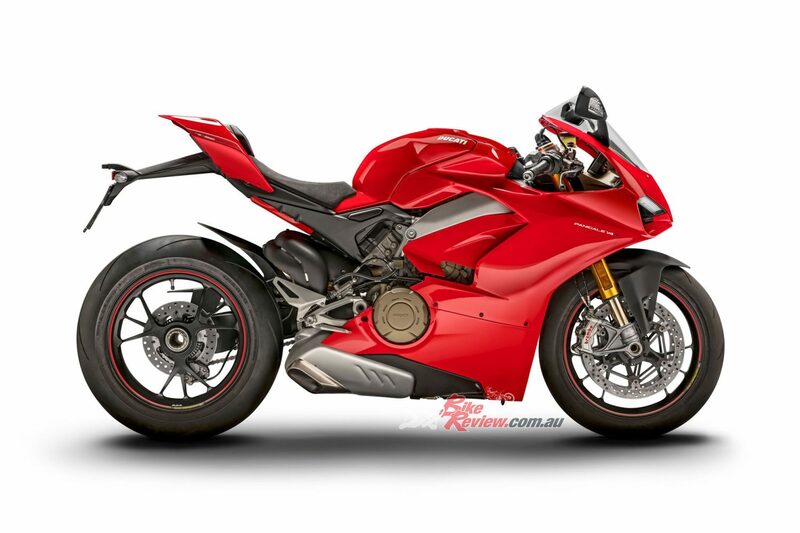 Constituting a new chapter in the company’s history, it also includes the exclusive, limited-edition, individually-numbered Panigale V4 Speciale. 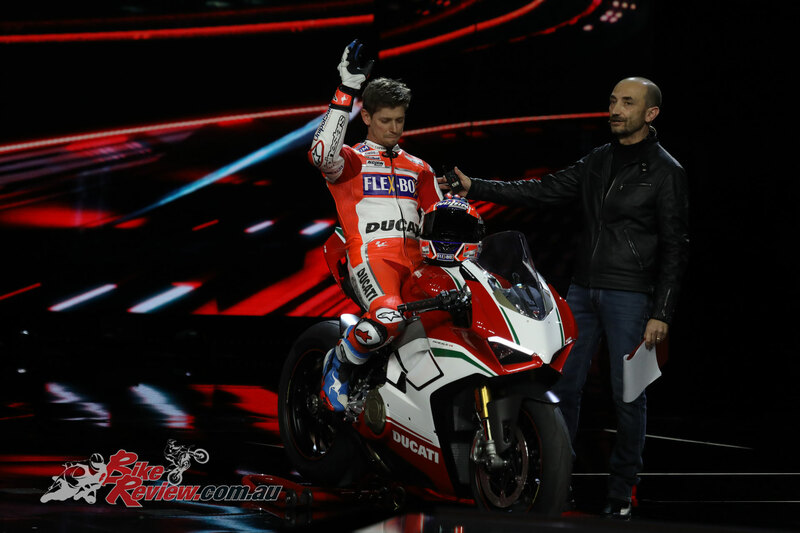 The Panigale V4 Speciale – with dedicated livery, titanium exhaust and billet aluminium components – was ridden onto the stage by no other than top-class tester and Ducati ambassador Casey Stoner, the perfect grand finale to close out the event. 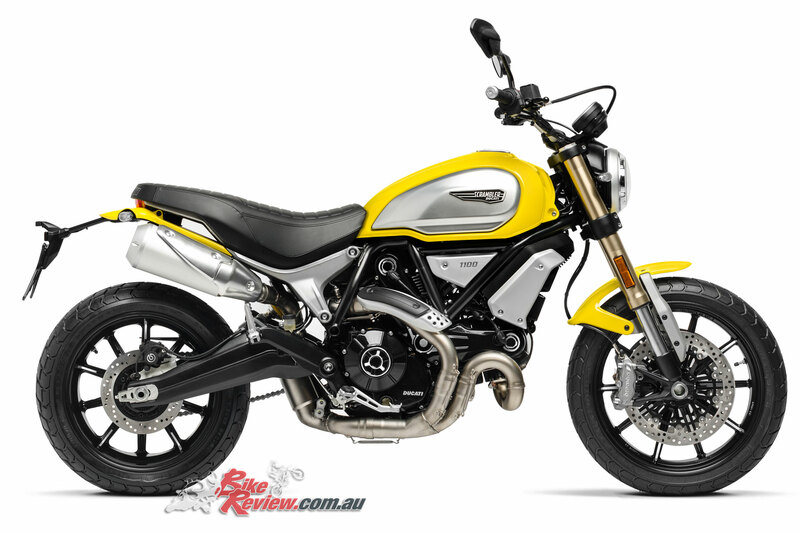 The Ducati Scrambler 1100, presented together with American model and influencer @Imogenocide, the star of the bike’s launch video. 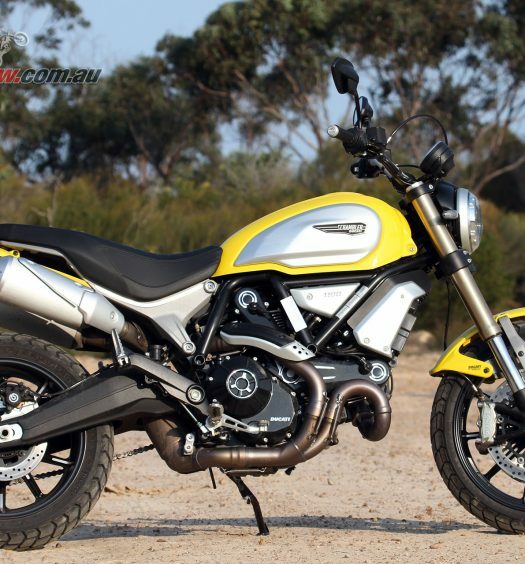 The Scrambler 1100 also comes in a Special version, which draws its inspiration from the custom world, and a Sport version. Also on stage was the Scrambler Mach2, the Desert Sled with a never-before-seen black livery and the new Street Classic. The evening continued with the 959 Panigale Corse, which maintains the tradition of Ducati twin cylinder sport bikes. Characterised by new, exclusive components and an eye-catching livery, this bike was ridden onto the stage by SBK rider Chaz Davies, who arrived in Milan directly from Doha, in Qatar, where he had just completed the last round in the SBK world championship, finishing an impressive second in both the race and the championship. 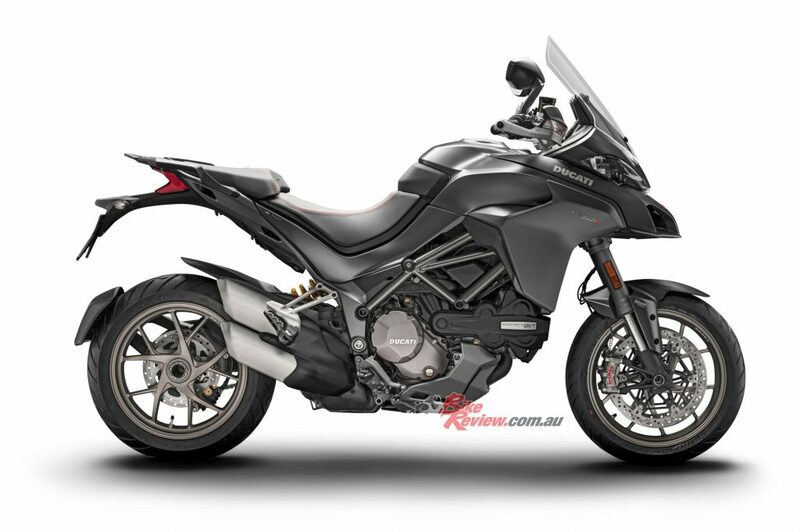 Another new 2018 bike presented during the Ducati World Première was the Multistrada 1260. 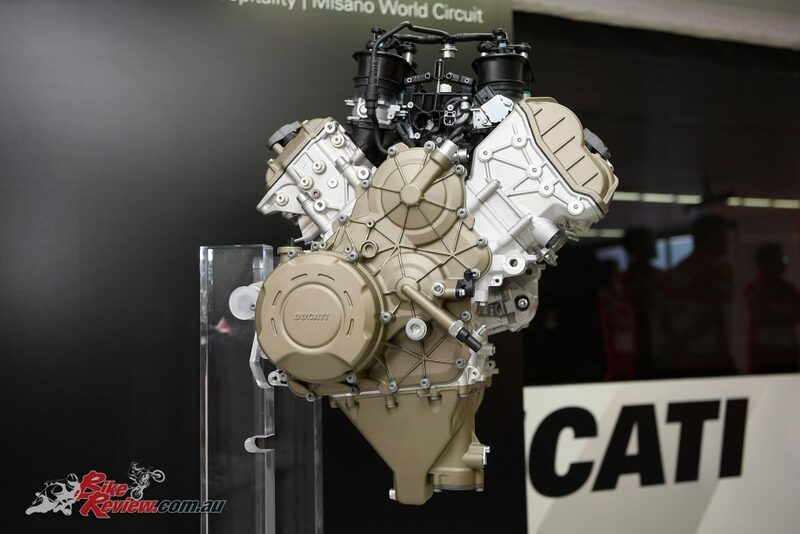 Mounting the new Ducati 1262 cm3 Testastretta DVT (Desmodromic Variable Timing) engine, it also features a new chassis set-up, more modern electronics and a re-style that includes side ‘wings’ and sportier-looking wheels. 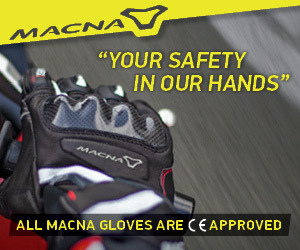 The Ducati “multibike” comes in several versions: the S version offers semi-active suspension and S D|Air – which maximises safety thanks to integration with an airbag-equipped jacket – while the Pikes Peak, the sportiest Multistrada version, features Öhlins mechanical suspension and forged aluminium wheels. 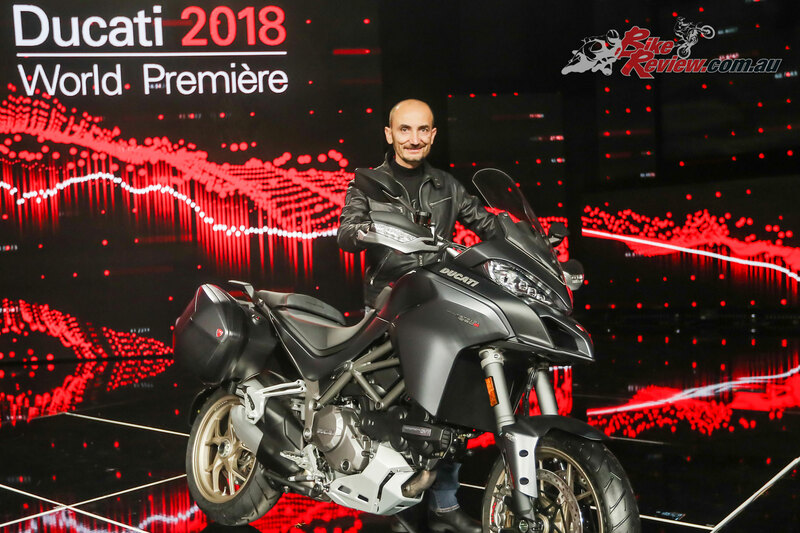 During the evening Claudio Domenicali also showcased the Multistrada 1200 Enduro Pro, set to play a pivotal role in DRE (Ducati Riding Experience) Enduro 2018 courses, the XDiavel, introduced by award-winning chef Massimo Bottura in a special video message, and the Monster 821. It is, then, a future-oriented, optimistic Ducati – and an array of dream bikes, accessories and apparel of outstanding style and originality – that awaits visitors (Hall 15, Stands N06 and N24) to the 75th edition of EICMA: clear confirmation, then, of the central role this iconic brand plays on the international motorcycling scene. See below for Australian and New Zealand anticipated first availability dates. 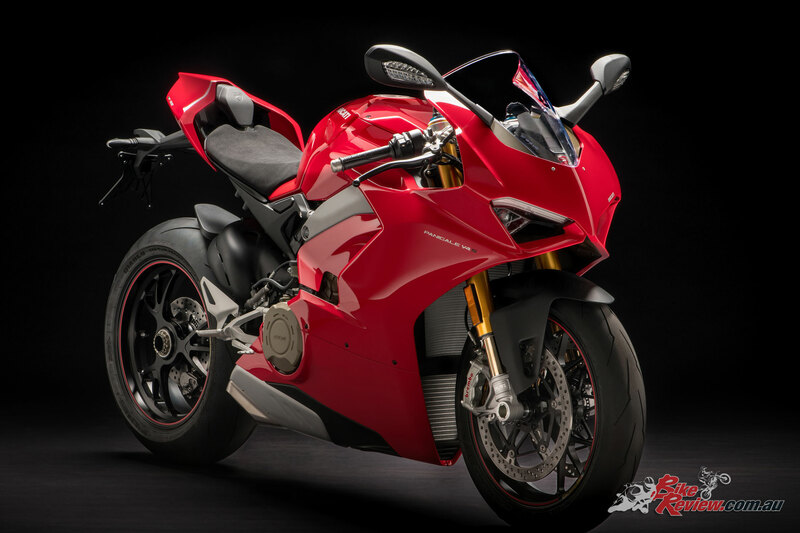 Limited availability will apply to the 959 Corse and Panigale V4 Sepciale, with dates for these model arrivals to be confirmed. 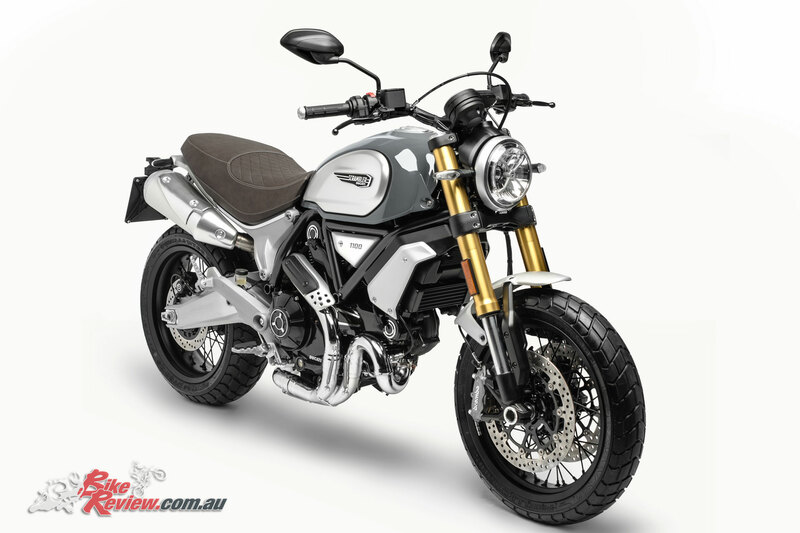 The RRP for 2018 models will also be made known at a later stage.